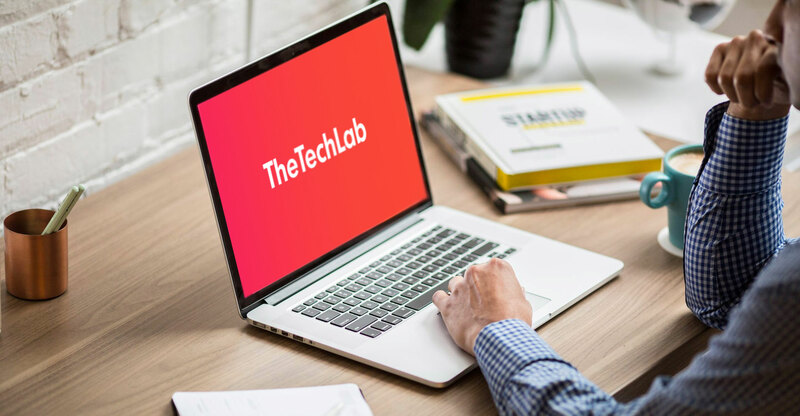 The Tech Lab was recently launched with a strong focus on delivering content and PR services to IT and telecommunications companies in South Africa. The agency helps tech companies to reach the right audience with targeted content which is published on the top IT websites in the country. The Tech Lab guarantees positive exposure on the biggest ICT publications in South Africa and ensures an excellent return on investment. To produce the best-quality content, experienced tech journalists are used to write articles and do interviews. The biggest benefit is that there are no long-term contracts. The Tech Lab offers prepaid and month-to-month packages, and companies can cancel at any time. The Tech Lab has already produced excellent results for clients, with a much higher ROI than traditional PR agencies. The excellent performance, The Tech Lab founder Ryan Brunyee said, is thanks to their high-quality content and the commercial relationships they have with South Africa’s top tech publications. “Our business model forces us to produce the goods — if we do not perform, we get punished immediately,” he said. To find out more, visit thetechlab.co.za or contact Ryan at ryan@thetechlab.co.za.